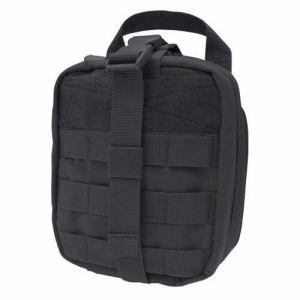 Best Molle Pouches Reviewed - Best Bang for Your Buck! 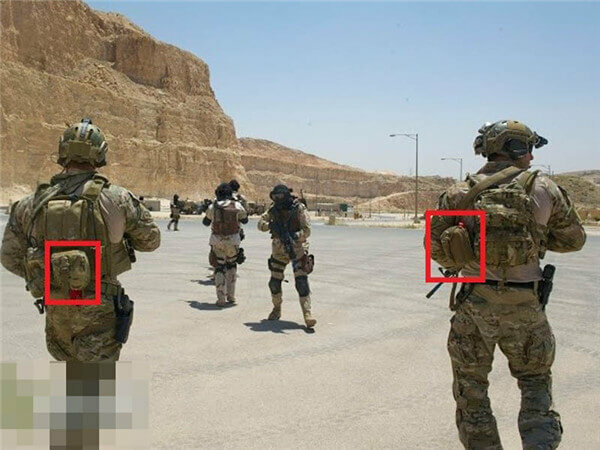 Since there are many types of molle pouches available, it’s advisable to ignore the bells and whistles and only choose a military pouch which will never let you down. 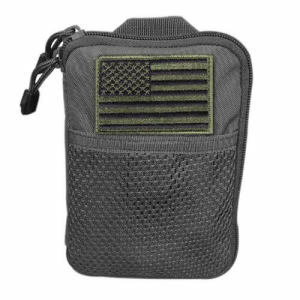 Molle pouches are mostly designed for people who do law enforcement or the military. These pouches will help them to grab important items quickly. 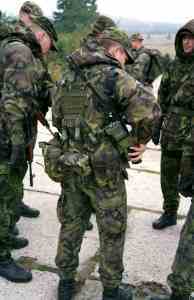 In the military, waist pouches or belt pouches are used to tackle a number of problems. They are used by the military to carry their ammunition, first aid kits and radios. Other than being used in the military, molle pouches are widely used by hobbyists during camping, hiking or jungle adventures. Most of these waist pouches are made of heavy materials such as nylon and polyester which is waterproof and prevents mud, dirt and sand particles from entering the pouch. These pouches also feature multiple pockets and compartments which enables them to accommodate all your gear and personal accessories with ease. Available in Black, Coyote and Tan, this pouch has a soft backing for holding an iPod, a LED light lanyard and a memory stick. It’s weight is one pound and has dimensions of 7¼ (H)×5 inches (W). The manufacturer has added a free Velcro U.S.A. flag patch to the pouch. The Condor Pocket Pouch is reasonably priced. This military pouch is made of durable materials which enable it to accommodate heavy tools without tearing away. This pouch helps you keep your stuff organized for easy allocation when you need them the most. The U.S.A. flag patch is Velcro and can be removed easily if you intend to replace it with something else. The elasticity in some pockets is too tight to allow larger tools to fit comfortably. Elastic loops to store your pens and extra tools. Two D rings at the back for shoulder strap. A wide handle for easy grip. Sleek dimensions which helps you carry the pouch without any hassles. The Condor Rip-Away Pouch has multiple pouches which help you organize your tools for easy allocation. There are plenty of elastic loops to store large tools and accessories. The front area has Velcro which allows you to attach extra patches. The 3 fold design of this military pouch enables users to quickly access small tools and accessories. Regardless of the type of molle pouche you will choose, ensure that you select a good fitting pouch which will keep you comfortable for long hours of use. After reviewing two of the best molle pouches in the market, the Condor Rip-Away Pouch is one the best molle pouch in the market. This unit has great features which include; a double zipper enclosure, a wide handle for easy grip, multiple pockets and elastic loops to store extra tools. Second in the category, we have the Condor Pocket Pouch which is cheaply priced and comes with great features which are enough to elevate your camping, hiking and working experience. Whether you wish to purchase a small belt pouch, a pouch with multiple compartments or one made of heavy duty materials, these molle pouches will get the job done and give you a great time of allocating your tools easily whenever you need them. Check them out today and make your purchase now before it’s too late. Before selecting your desired molle pouch, it’s important to first think of what you’ll be using it for. You may decide to use it for long distance camping and hiking or carrying your personal tools when getting work done. In either way, a particular type of waist pouch will be needed to ensure that the work is done perfectly and effectively. These tips will help you choose the best molle pouch which will suit your daily needs. If you’re the kind of person who travels a lot due to work commitments, you’ll need a molle pouch that’s big enough to carry all your tools and fits precisely to your waist to avoid hurting you or tiring too quickly when travelling or working. If you plan to go to rough terrain or maybe you’re a forest service person, you will need a military pouch which has a large capacity and made from durable materials to foster the woods. Pouches made of Nylon or Cordura Nylon materials with reinforced double stitching are strong and durable hence the best to consider. While choosing a military belt pouch to work with during hot seasons, a heavy unit with many pockets and compartments will be the best to consider. With such a pouch at the disposal, you will be able to store water bottles when hiking, your phone, wallet and other personal accessories as well. With this information, I believe that you will be able to choose the best molle pouches to suit your everyday needs. 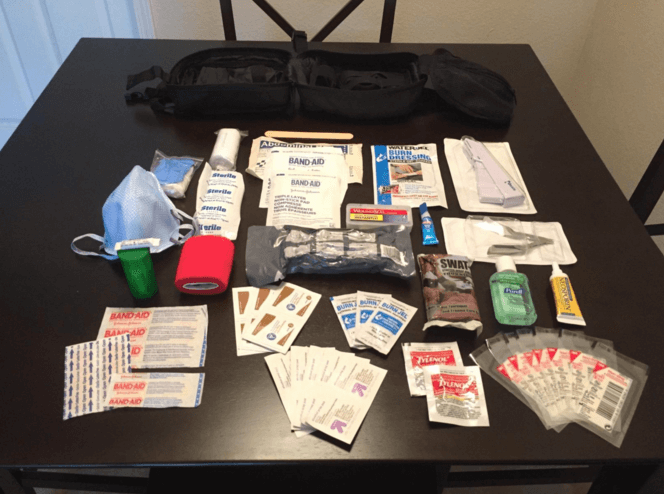 This article will now review some of the best military pouches to choose from if you wish to enjoy your hiking, camping or working experience.